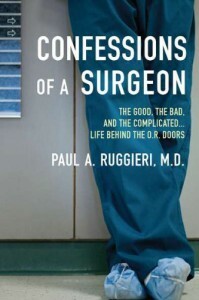 What an eye-opening read on surgeons and life in the OR. I learned some things from this and was shocked to know that I hadn't asked the surgeons I encountered in my life the questions he says we should ask. I had thyroidectomy - triple threat (Graves Disease, Hashimoto's Disease and Cancer) and Gallbladder removal - worst ever seen (I was told I was a drug seeker before I was ever able to get the surgery). So scary to learn some of things that he had encountered while doing surgery and being a new surgeon. 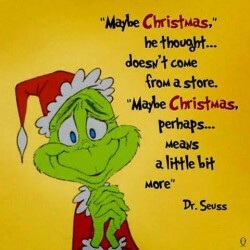 Good information and read.